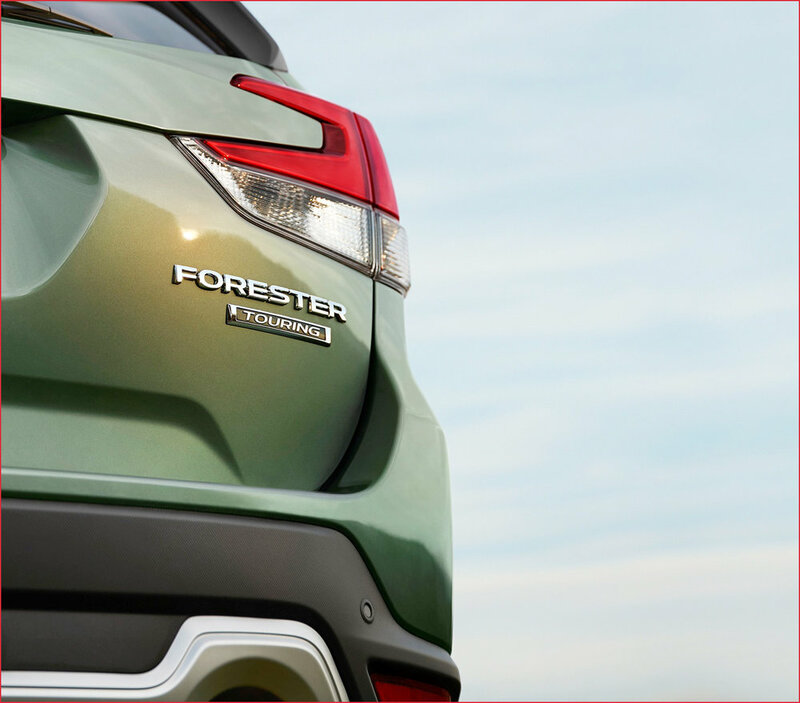 With only days to go now until the New York Motor Show, where they will reveal the new model, Subaru have released another teaser picture of the new 5th generation 2019 Forester. Once again it is a picture of the rear right of the vehicle featuring the new rear light cluster and showing some of the detail of the back of the car. Additionally, this picture might also be showing one of the reported three new colours that are tipped to made available with the G5 model—although there is a very similar green currently available.